Providing positive dog training in Gresham (as well as North, Northeast, and Southeast PDX metro area)allows Dawn to use her knowledge and experience in education, dog sports, and animal behavior to help dogs and their owners communicate. Dawn firmly believes that training should be fun, and particularly enjoys helping dogs and their owners discover the joy of learning. A life-long dog fancier, Dawn is the owner of Positive Solutions Dog Training LLC, and has trained dogs for agility and obedience competition, conformation showing, skijoring, and upland and waterfowl hunting. Dawn earned a B.A. in Biology from Reed College and a M.S. in Biology from San Diego State University where she researched social behavior in captive wolves. Dawn managed a pet food and supply store and taught basic dog obedience classes for a few years, then got involved in showing her Flat-Coated Retriever in conformation and training her for upland and waterfowl hunting. Returning to college for a teaching certificate, Dawn became a high school science teacher, and then dived into dog agility and training for hunt, point, and retrieve breeds with her Large Munsterlanders. 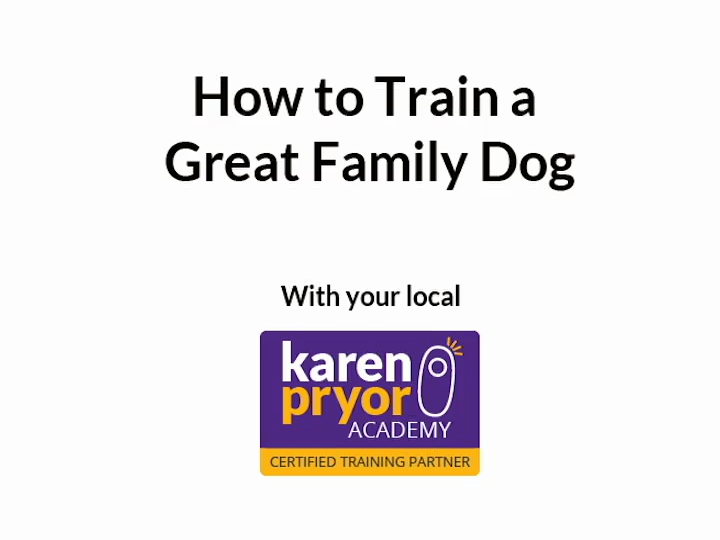 the Karen Pryor Academy as a Certified Training Partner and started Positive Solutions Dog Training. She attends seminars and training conferences every year addressing a variety of topics related to dog training and animal behavior. Dawn is a professional member of the Association of Professional Dog Trainers. Check out the video at left for more information about clicker training. Copyright © Positive Solutions Dog Training LLC. All rights reserved.